2010! First crop of the year! 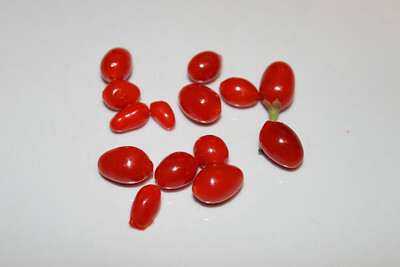 Our first "crop" (if you can call it that) of Goji berries, picked on 7th January, so our first crop of the year !! !